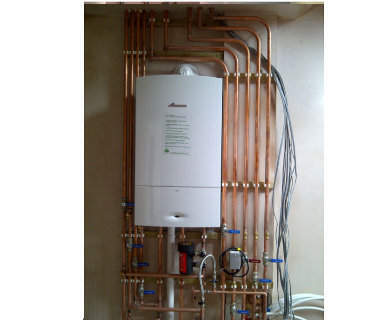 "We were impressed with the whole service, from good workmanship and the use of quality products, through to a professional installation, and all carried out in a courteous manner. 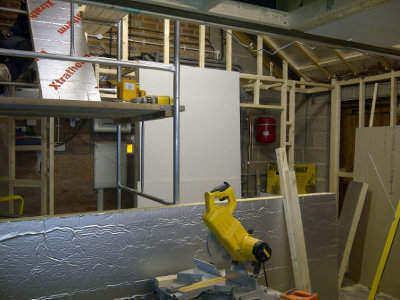 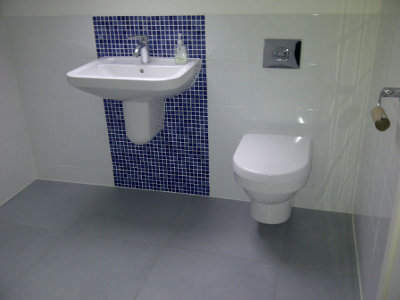 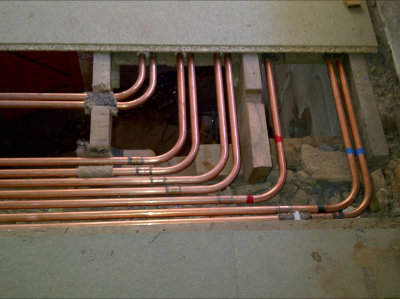 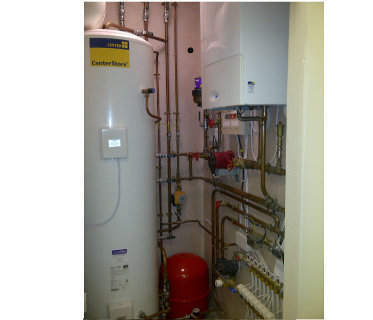 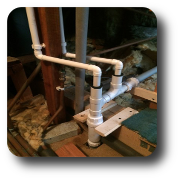 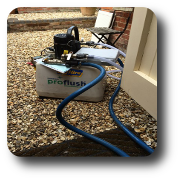 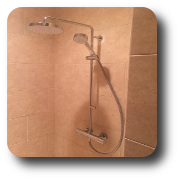 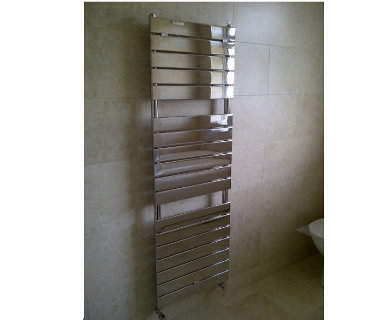 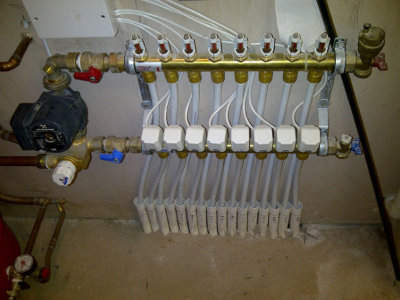 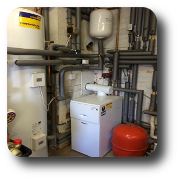 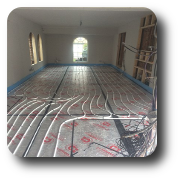 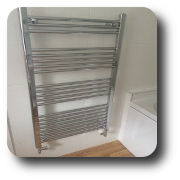 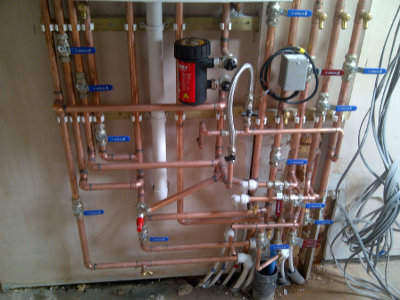 We have not had any problems with the underfloor heating or any of the plumbing system which was installed by Richard. 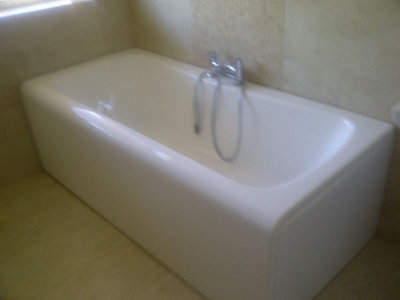 We would certainly recommend him to others and we continue to use his services.